The beauty of ebay listings, is that you just never know what is going to come up. I spotted this pair, a style I'd never seen before and placed a bid a couple of weeks ago without much hope of actually winning them. I did, for a fair amount less than my maximum bid, which was nice. I was pleased. When they arrived, I was even more pleased. They look to be in near perfect condition, and I really like the detail on them. 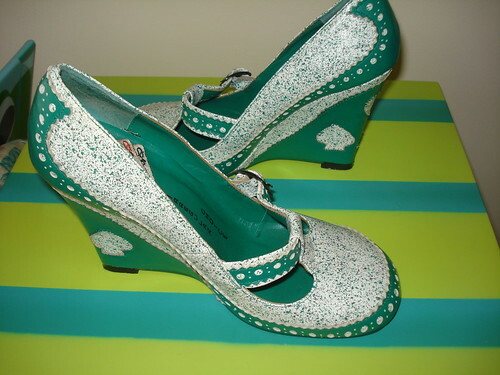 The speckled green and white finishing, the punched edging and the casino style motifs around the edge of the wedges. 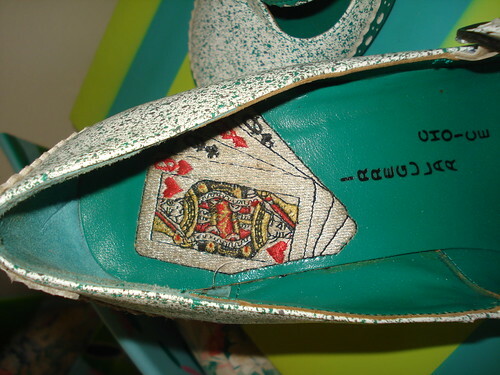 Not to mention the amazing playing card embroidery inside the shoes. That might well be my favourite feature. 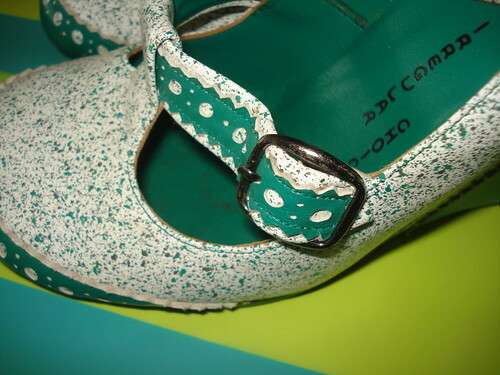 I really like the Mary Jane style look to the front, with the cute buckles which make me think of dolly shoes. I'm desperately trying to think of the perfect outfit to wear with them for their day of the #irregularchoicechallenge, over on Instagram. 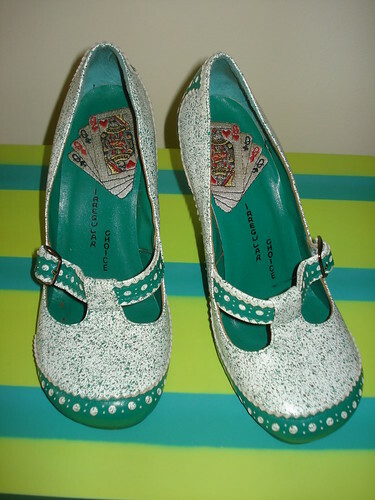 I'm not sure what they are officially called, but have unofficially named them Casino Wedges. 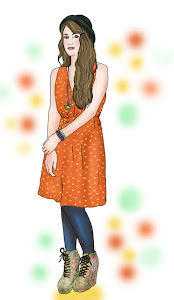 Having looked back through the Gallery on the Irregular Choice website, the only information about the style I can come up with is that their style code is 2371 Pearl. I'm trying to decide what to wear them with. 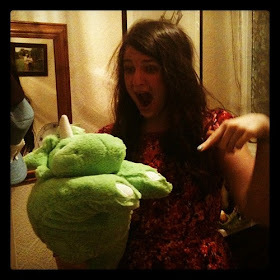 These are really cool and unusual! I think so :) Can't wait to wear them! I wish I could remember their name. You got the original here, rather than the remakes. They are lovely. How is the challenge going? Pretty well, I'm now onto Day 46. I dread to think how many more I have, though. I can't wait to choose an outfit for them!